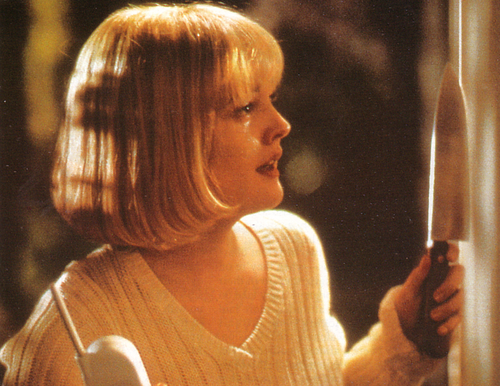 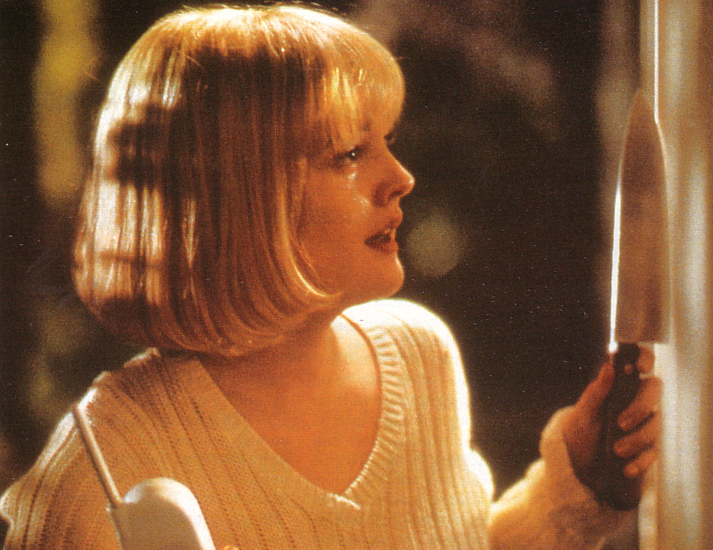 Drew Barrymore [Scream]. . Wallpaper and background images in the Horror فلمیں club.